1. Perfect for Halloween Festival, Parties and Events. 3. Easy to use, simple ON/OFF switch on the handle. 4. 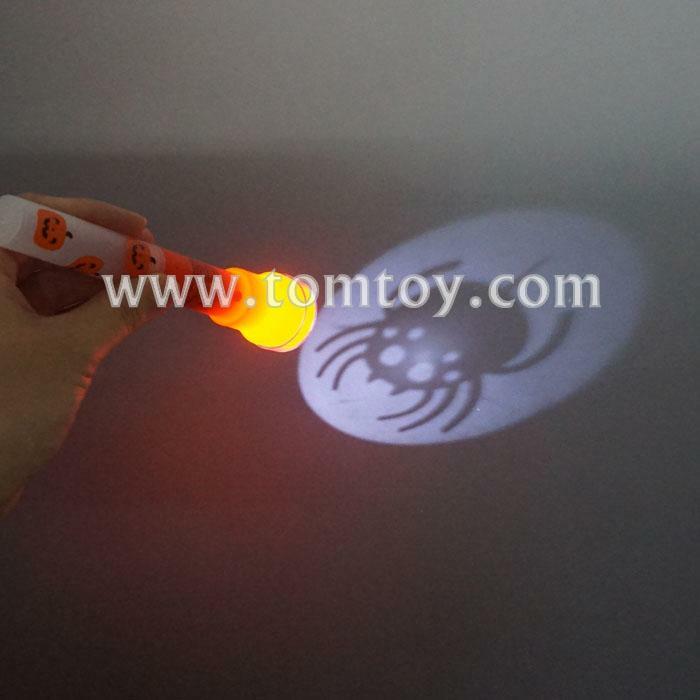 Five projectors for your replacement: Pumpkin, Ghost, Skull, Bat, Spide. 6. Good as walking lighting,camping lighting,fishing lighting,home lighting,and theme party.